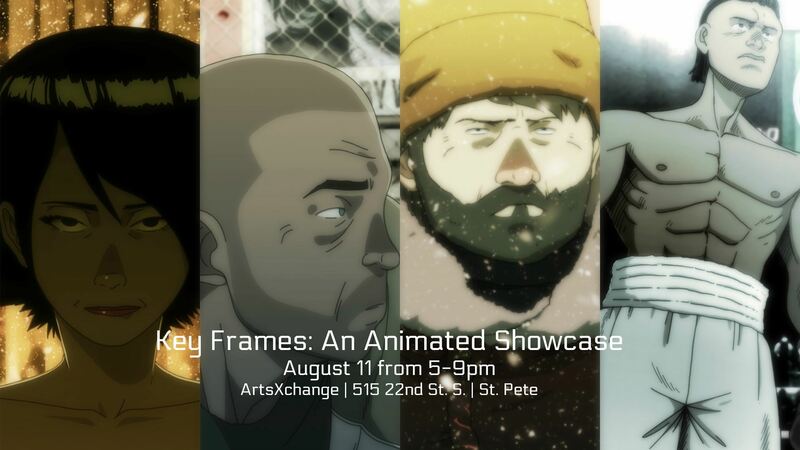 Please join us for a special event called “Keyframe: An Animated Showcase.” The Warehouse Arts District will be screening some of the award-winning productions* produced by St Pete’s very own animation production company, Echo Bridge. Get a very rare and first look at some of the hidden handcrafted artwork which goes into their projects. Artwork and prints will be for sale and proceeds will go towards the development of their new animated project being produced at Echo Bridge. LIVE MUSIC by James Suggs and friends from 6-8pm!